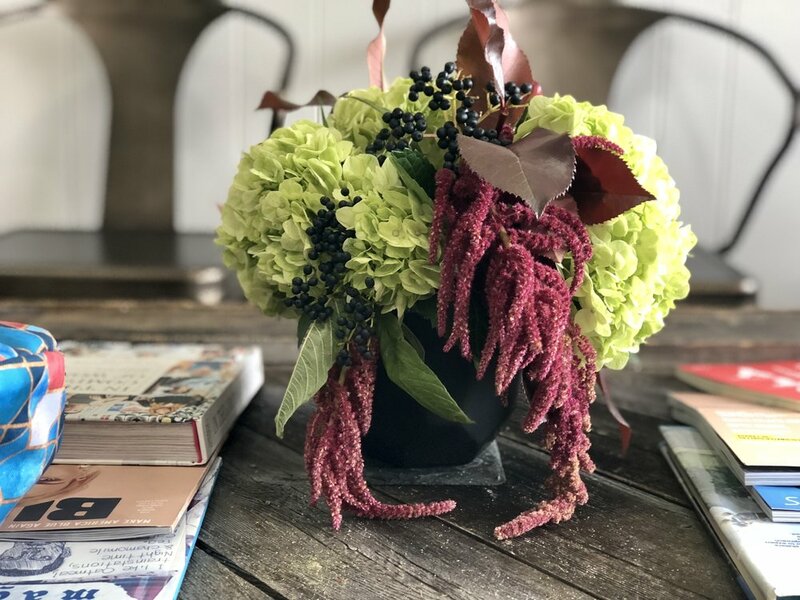 Northwoods Flora is delighted to offer custom floral subscriptions for your home & business. We set you up with a complimentary consultation with one of our designers to discuss your style, space, & budget. Don't worry about a time-consuming meeting, most consults only last about 20 minutes and we can come to you! We deliver fresh blooms to your doorstep based on your preference of a weekly, bi-weekly, or monthly subscription. Sit back & enjoy the lovely, custom design made for you & your space! The average subscription ranges anywhere from $10-$50 per week. We are happy to work with any budget & schedule! and leave one feeling more energized. They smell & look amazing, an easy & beautiful accent to your everyday. Interested in a floral subscription with us? Shoot us a message below and we'll get right back with you!